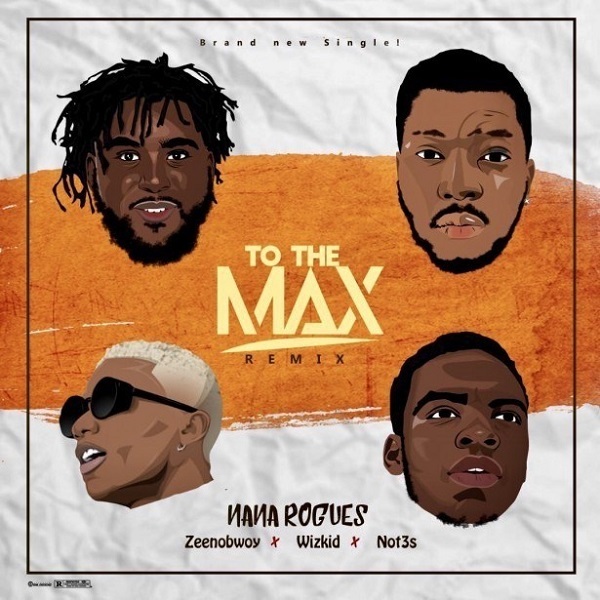 English producer, Nana Rogues, releases the remix of his single,“To The Max” featuring Wizkid, Zeenobwoy and Not3s. The single originally featured Wizkid and Not3s, with Zeenobwoy adding some fresh vibes to the remix. Zeenobwoy did a fantastic job, spicing up the song with dope afro-pop vibes.